We are thrilled to be bringing to MGA – and to Edinburgh – three fully-comprehensive BA (Hons) degrees* in Musical Theatre, Acting and Dance Performance from September 2018! In collaboration with Bath Spa University, MGA undergraduate courses will be offered in the form of three degrees.  Last year, MGA became the first full-time professional training academy in Scotland to receive accreditation for its Dance and Musical Theatre courses by the CDMT, the UK’s quality assurance and membership body for the professional dance, drama and musical theatre training industries. Mark Langley, Head of Music and Performance at Bath Spa, welcomes this new partnership. So are you ready to go for it? And join us on this next step in the MGA story? Next auditions are in Edinburgh on Sunday 18 March and, for the first time ever, in Dublin on Sunday 25 March. There’s never been a better time to aim for your dream career! *Subject to final approval. Students on the Dance Performance course will initially enrol on HND course before completing a one year top-up degree.